Can You Wear 3 Different Prints Like Kate Moss? Ever the style setter, Kate Moss was spotted sporting a rather unusual and risky ensemble while out at the Chiltern Firehouse in London last week. The model’s oddly-mixed getup was quite hard to ignore, as it consisted of three different prints with a total of 5 different colors. Well, what’s the verdict, do you like it or do you hate it? You know, on anyone else, the combination would have failed. But for some reason, she pulled it off well enough. Would you agree? It’s definitely not one of her best fashion moments, that much we can say. However, She surprisingly doesn’t look that bad. 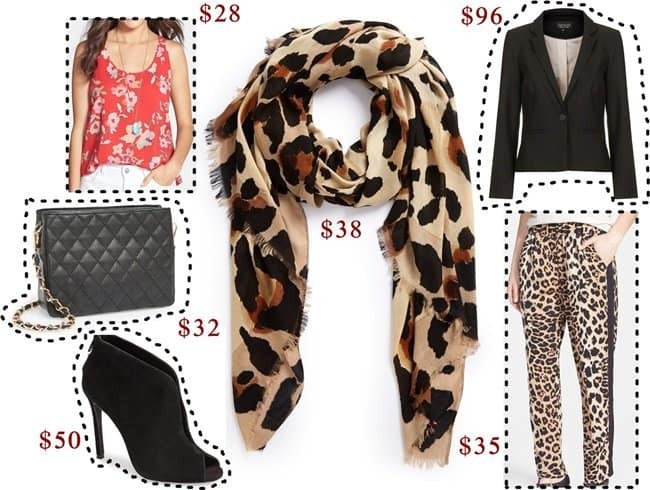 Mixing two animal prints is not new, but it is a brave and bold move. Adding a third print to the equation — like a bright floral pattern that comes in another color palette — can usually mean disaster. Though you could say she got away with the mix because she’s Kate Moss. So do you think you can pull off Kate’s multi-print attire and work it? Would you consider trying?